Gaia and Eros make economics a hot topic, but to understand why I say so, you first need to know a little history about these two. First comes Gaia. We wouldn’t know Gaia’s name if it weren’t for Hesiod. He wrote a Who’s Who of Mount Olympus called The Theogony about 2900 years ago. In it, the muses tell the poet that the earliest tales of the Greeks said Gaia created the earth. This ties in with archeology’s finding hundreds of prehistoric female images carved with stone tools. They must have been very precious. 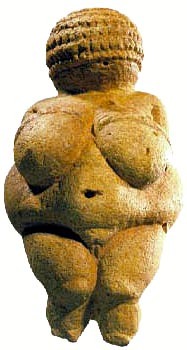 Here’s a picture of the Venus of Willendorf, whom I was lucky enough to see in Denmark. She dates back 30,000 years and was carved from the tusk of a Wooly Mammoth. 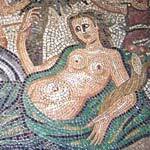 By Hesiod’s time, Gaia had been demoted to a minor goddess, subservient to Zeus. Here’s a picture of her from the Parthenon’s website, looking worried. 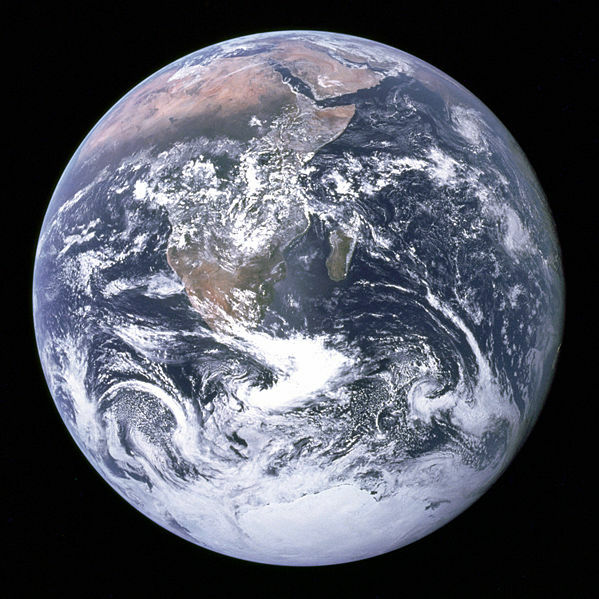 We had all but forgotten her, until 1979 when the biologist James Lovelock wrote the book Gaia: A New Look at Life on Earth, proposing life’s systems on the planet could be thought of as a single self-regulating organism. His ecology, coupled with the new pictures we were getting from Apollo, another Greek god namesake, helped us all remember again why we had always said Mother Nature. She was gorgeous, unique–and clearly vulnerable. You can link with Lovelock’s site below. Interestingly, the word ecology has the same Greek root as economics: oikos, or household; both sciences are really about our relationships with those around us. About the same time Lovelock was noticing micro-organisms’ effects on the water it lived in, a young woman named Marilyn Waring was elected to New Zealand’s Parliament. She helped oversee her nation’s budget and began to ask questions. In 1988, she wrote an important book, Economics as if Women Mattered. Waring had noticed two important blind spots in the economy. First, women’s reproductive and household work was not counted anywhere in the national systems of accounting, used to define the Gross National Product (GNP). Required for membership in the United Nations, the GNP didn’t count unpaid work at home; its invisibility led to public policies that perpetuated women’s poverty. The most undervalued female, though, was Mother Nature. What Gaia provided was nowhere valued, and any damage done to her water or air or soil was counted as a plus so long as it made someone (usually powerful men) a lot of money. In other words, a clean ocean counted for nothing. But an ocean filled with the Exxon Valdez’s spilled oil was worth a fortune in litigation and clean-up and insurance claims and added to our GNP. Waring was the first to say this was crazy.